Kick off your birthday, graduation or anniversary with a bold statement. 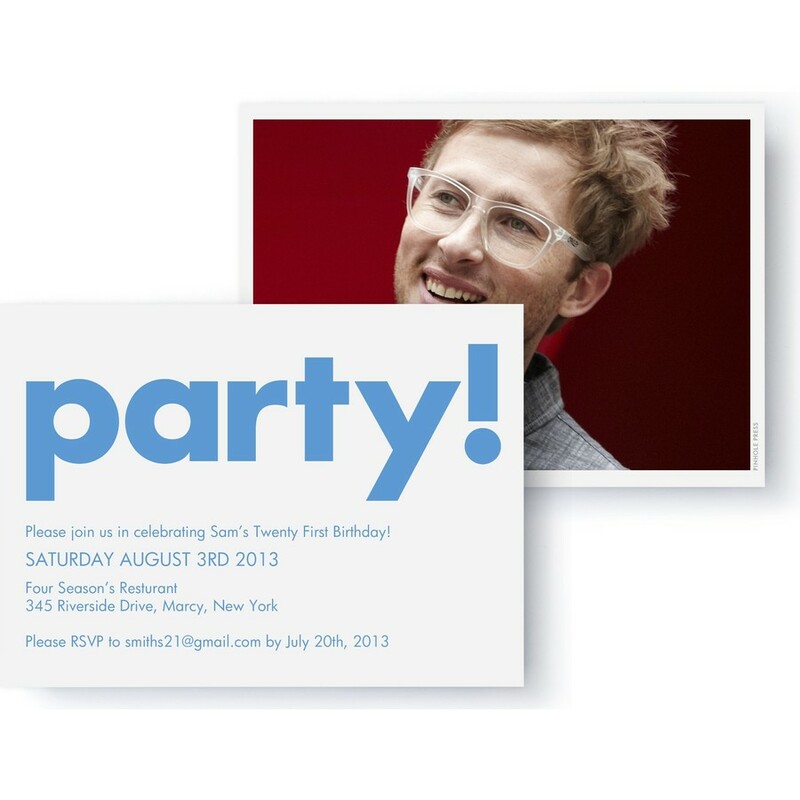 This party invitation gets straight to the point—it's time for a party. Match your invitation with your favorite photo and you are ready for the big event.